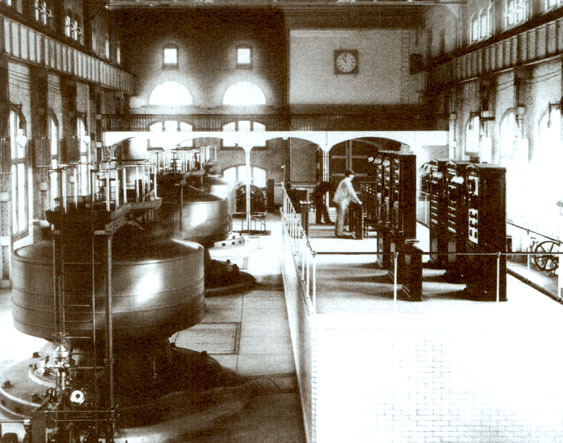 In 1886, Ganz Works, an electric company located in Budapest, electrified all of Rome with AC. 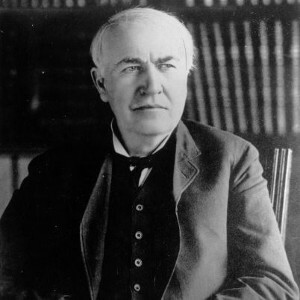 Thomas Edison, on the other hand, had constructed 121 DC power stations in the United States by 1887. 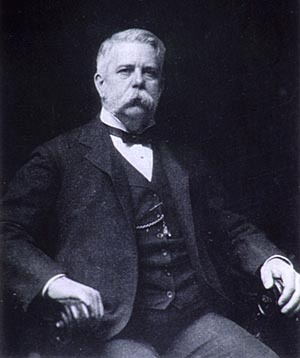 A turning point in the battle came when George Westinghouse, a famous industrialist from Pittsburgh, purchased Nikola Tesla's patents for AC motors and transmission the next year. 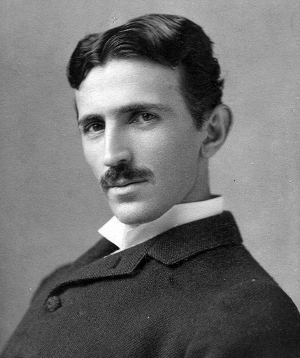 With Tesla's patents, Westinghouse worked to perfect the AC distribution system. Transformers provided an inexpensive method to step up the voltage of AC to several thousand volts and back down to usable levels. At higher voltages, the same power could be transmitted at much lower current, which meant less power lost due to resistance in the wires. As a result, large power plants could be located many miles away and service a greater number of people and buildings.